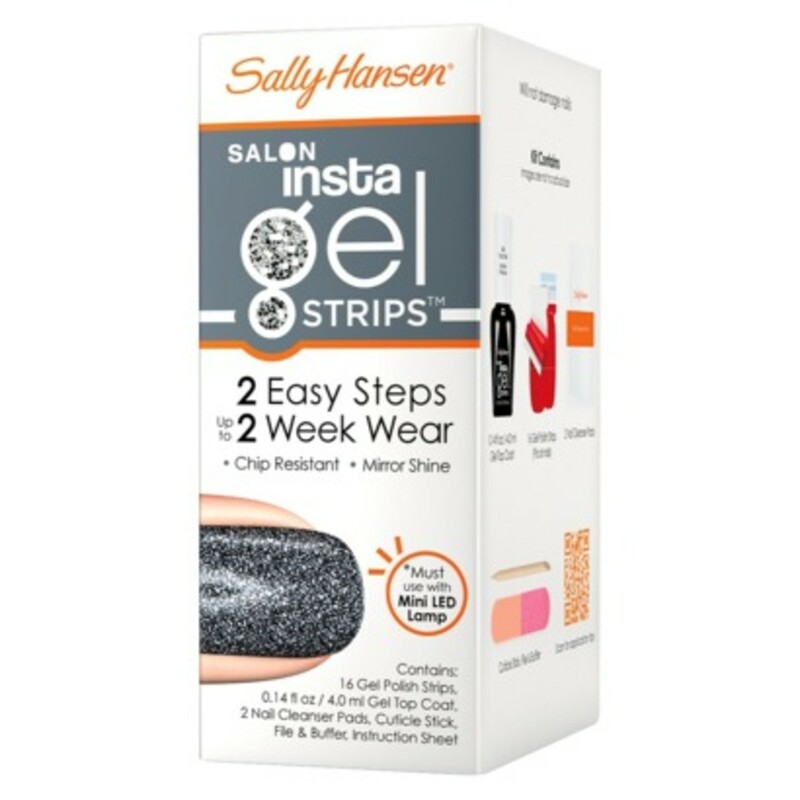 Are Sally Hansen Insta-Gel Strips a Good Alternative to Shellac? I test-drove the brand's latest innovation. The first time you try Shellac, it&apos;s pretty much mind-blowing. (Well, in beauty terms. I get over-excited about things.) 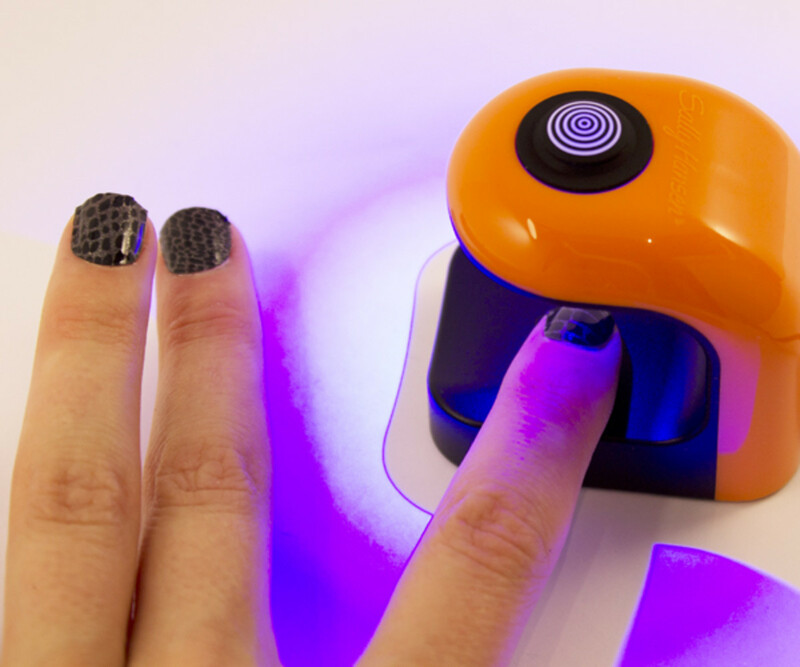 Not having to wait 30 or more boring minutes for your fingernails to dry? Awesome. Not getting chips for a whole two weeks? Even more awesome. 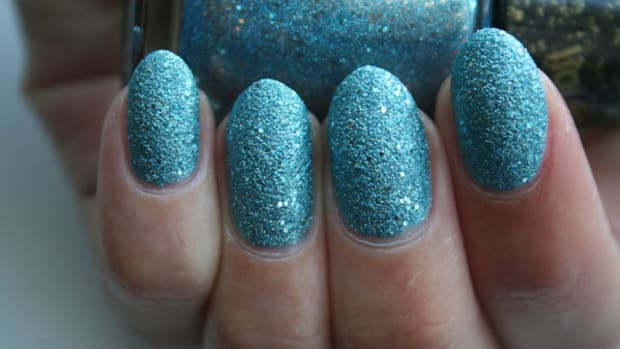 What is not as awesome is the price—it&apos;s a good $15-20 more than a regular manicure, or a whole $50 more than you&apos;d spend if you cheaped out with normal polish at home. Not to mention they charge you $5-10 to go back and have it removed once the two weeks are up. 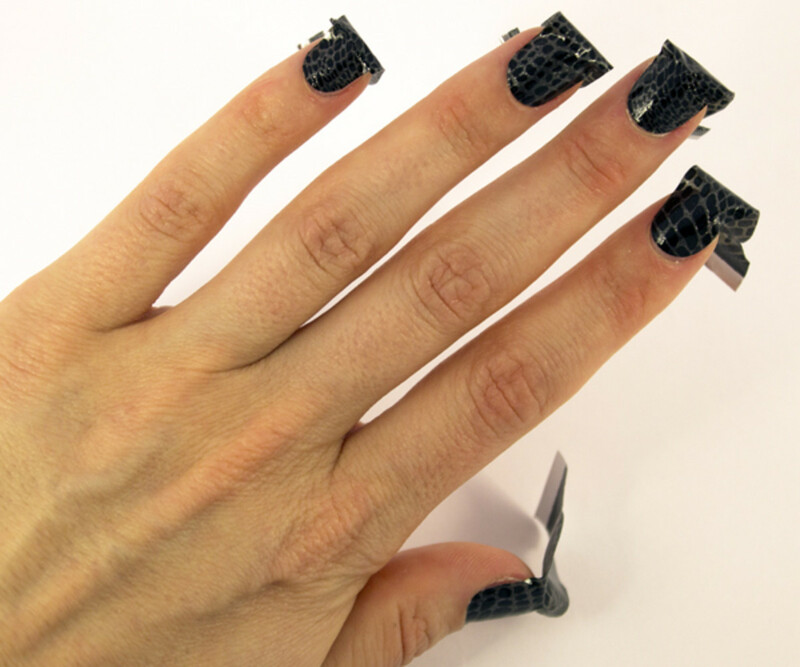 Also, it can be hard on your nails. I get Shellac once in a blue moon because the lure of the no-chip factor is very strong... but I always suffer for at least a month after with flakier, peelier nails than usual. 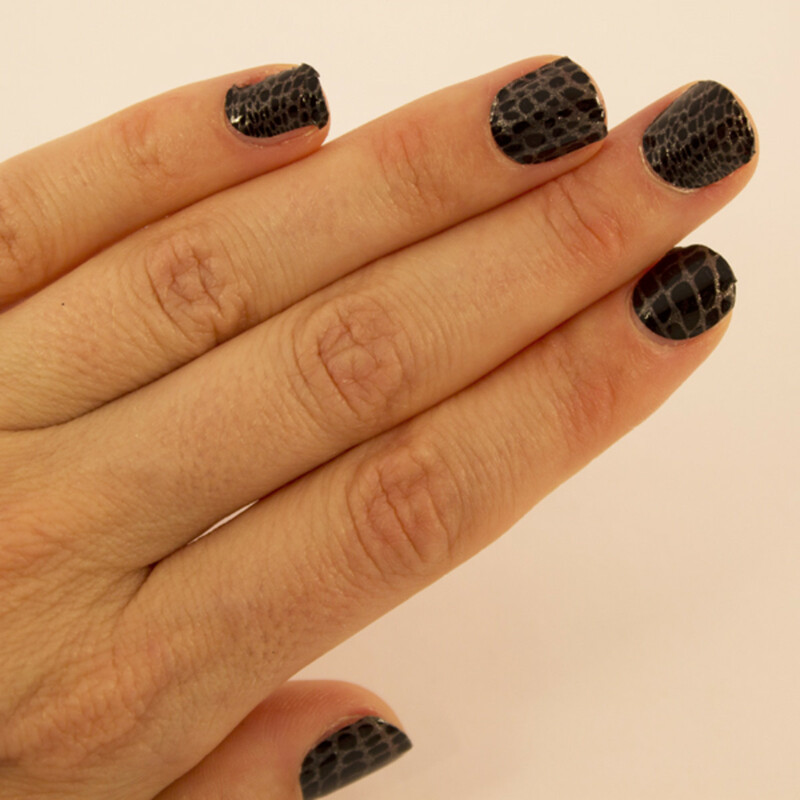 You&apos;re familiar with Sally&apos;s awesome nail appliqués, right? They&apos;re the only ones I really like because they&apos;re made of real nail polish—not tacky stickers like most brands. (Those ones just don&apos;t stick well on the nails and I end up filing off way too much of my already pathetically short nails, just trying to smooth down the edges.) 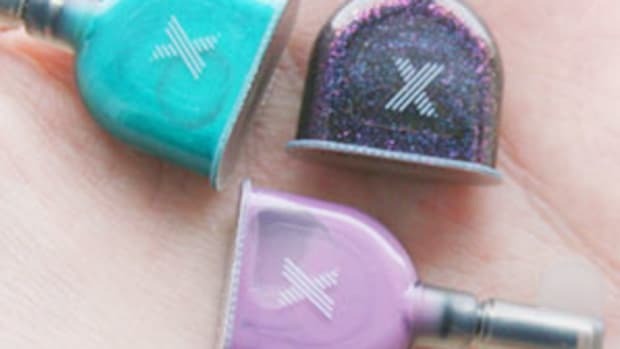 Well, this Insta-Gel kit uses the same nail strip idea... except after you stick them to your nails, you apply a gel top coat and cure them under UV light. After that, they&apos;re meant to stay shiny and chip-free for a full 14 days, same as Shellac. Sounds amazing, right? Well, I&apos;ve tried these—twice now—and I&apos;m now going to walk you through my step by step. 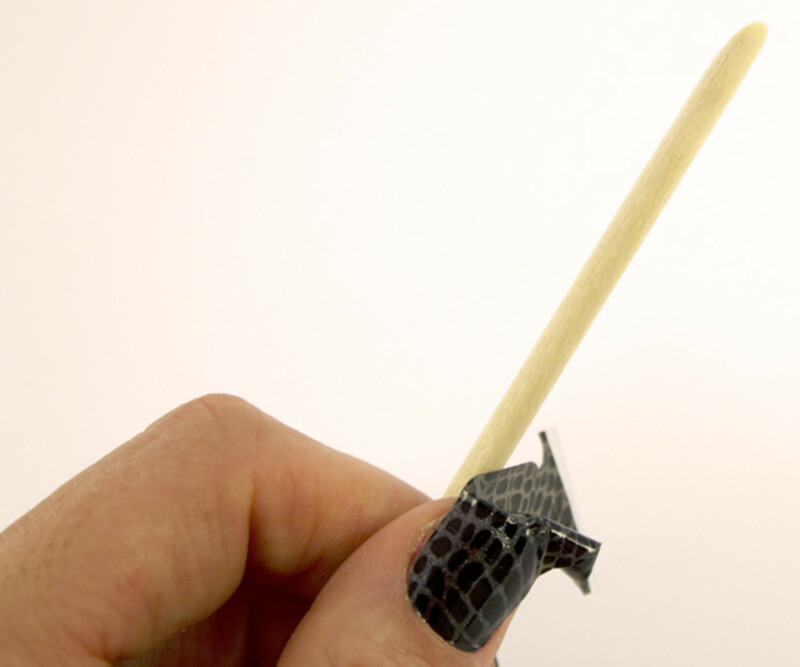 This is a really important step no matter what type of polish you&apos;re putting on your nails. The oils from our fingers, hand lotions, makeup and even soap can leave residue that impedes the polish&apos;s ability to stick. Next, you stick these puppies on your nails. For this review, I photographed the individually-sold Insta-Gel Strips because I already used (and messed up) the red ones that come with the starter kit during my first test. 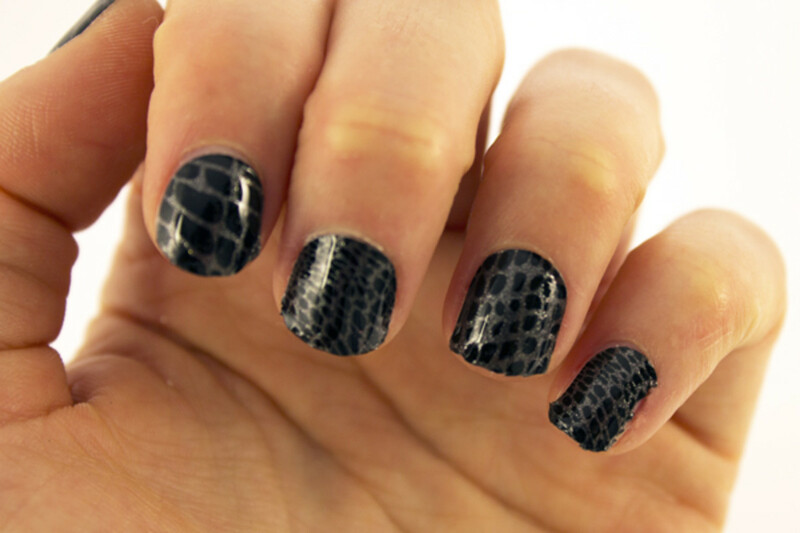 The individual strips come in 16 different shades and eight designs—black snakeskin&apos;s not my fave, but whatevs. You&apos;ve got to work quickly because once you open the pack, they start to dry out. It&apos;s important to spread them all out before you put them on, in order to see which one fits each nail the best. (I&apos;ve made the mistake before of not checking before I slapped them on, and then being in trouble when I hit my ring fingers because I was out of sizes.) To be honest, I&apos;m not a huge fan of their sizing—are these for man hands? They really need a few more of those small-to-medium ones instead of the massive first two. 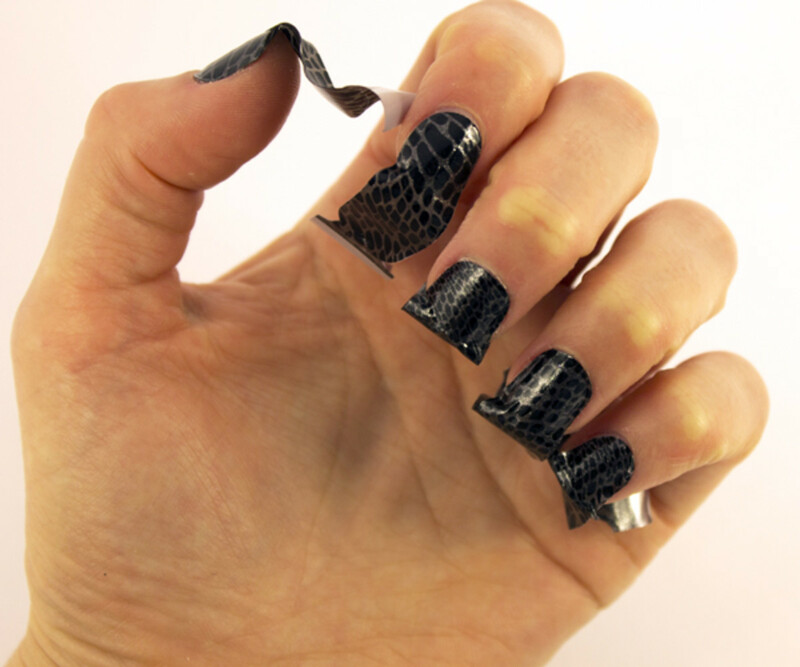 Once you&apos;ve figured out what goes where, you carefully peel these off and position them on your nails. Apparently they&apos;re most flexible when your hands are warm (but don&apos;t use this kit outdoors as it accelerates the gel solidifying). You&apos;re meant to do the fingers before your thumbs to make your life easier. 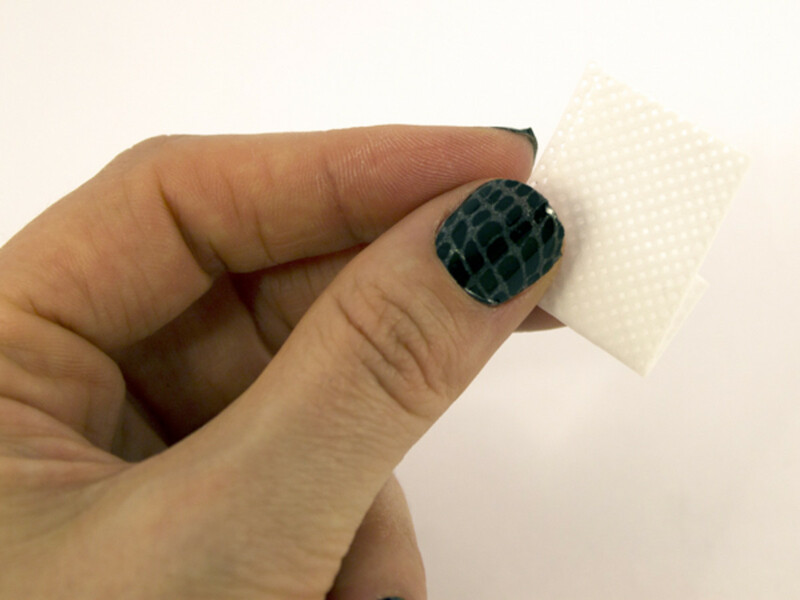 I found these a lot harder to work with than the regular nail strips as they are much thinner. It&apos;s hard to get them to sit where you want (close to the cuticle without being on your skin) and I ended up ruining a few trying to get the wrinkles out, because they&apos;re very delicate and rip easily. 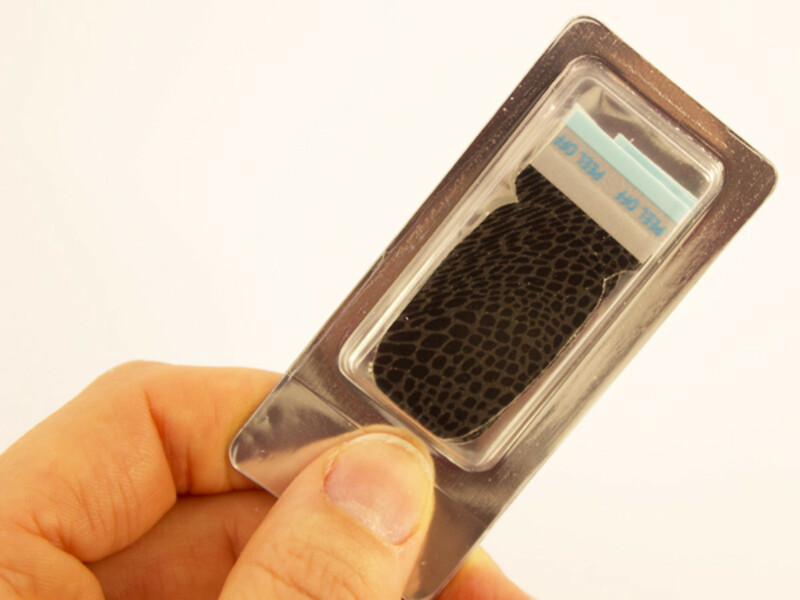 The kit comes with this cuticle stick and the instructions recommend running the flat side around the circumference of the stickers to make sure it&apos;s completely flat and stuck to your nail. Now it&apos;s gel top coat time! 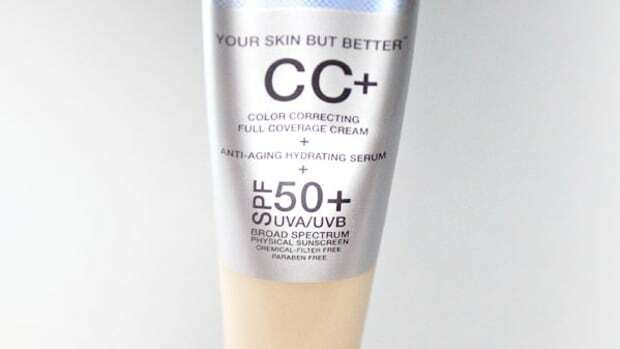 Actually, before you even do that, set up the mini UV light that comes in the kit. It&apos;s pretty adorable. 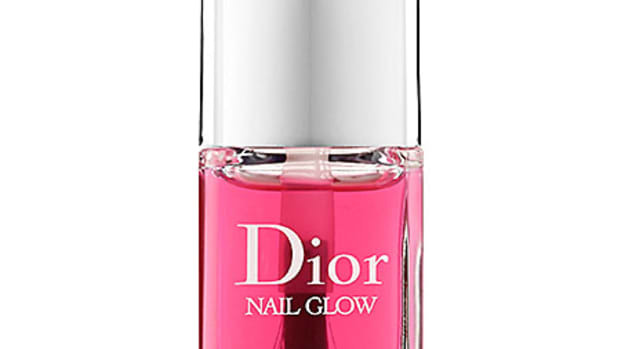 Once that&apos;s ready, you can paint a thin layer of this top coat on one nail at a time. 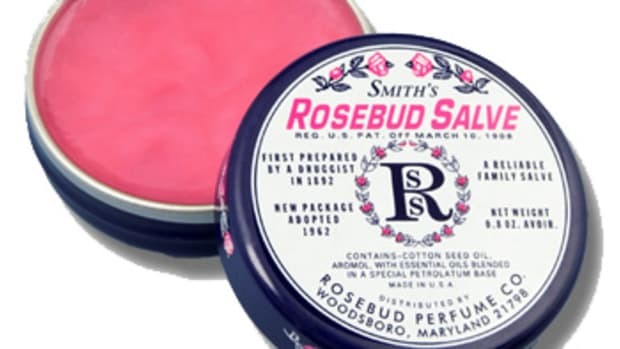 You need to be careful not to get any on your skin as otherwise it affects longevity. 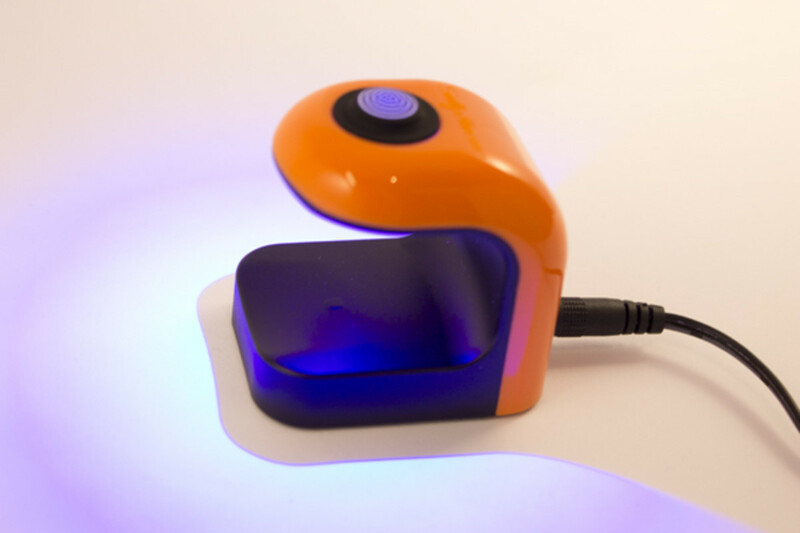 The reason you want to do only one nail at a time is because the UV light only has room for one finger. 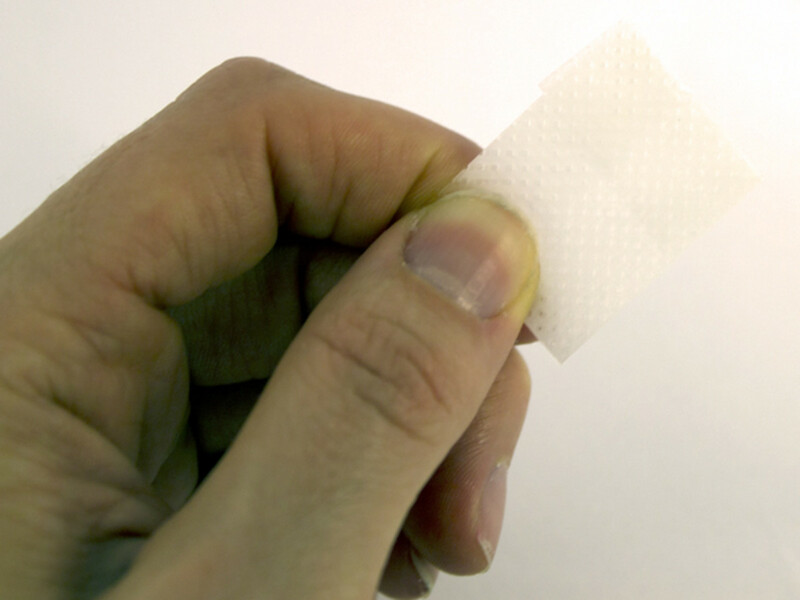 You just press the button on the top and it takes 30 seconds to cure each nail. 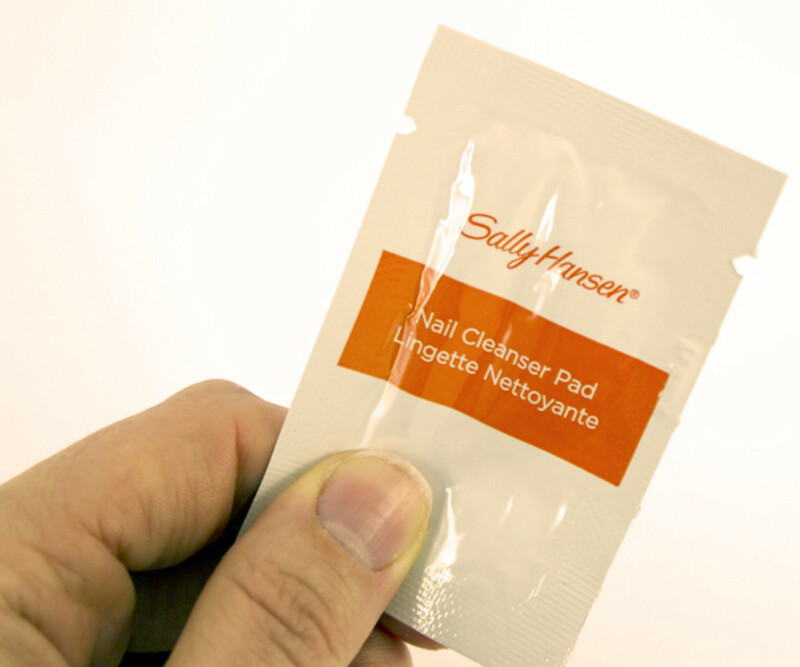 The last step is to cleanse the sticky top coat residue off your nails, so you&apos;re meant to once again use the nail cleanser included in the kit (they give you two packets). What the F? 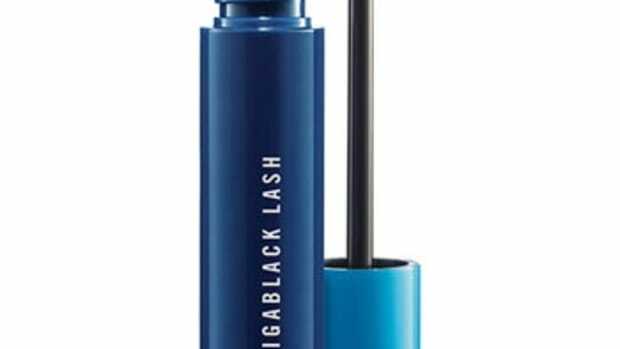 I&apos;m sure you&apos;re noticing how the edges are all uneven (despite my best attempts at filing) and this is because the first time I tested this kit, I ended up removing massive chunks of the strips in my efforts to get perfect edges. It was so bad that I had to do this review twice, thinking that I must&apos;ve been too aggressive before. And I really didn&apos;t want to file off much more because I wasn&apos;t enthused about losing even more nail length. So... I dunno. Granted, I am not a detail-oriented person when it comes to nails. (Natacha&apos;s perfectly polished talons are just not something I could achieve on my own, EVER.) But I think I&apos;m pretty close to the average consumer, and you shouldn&apos;t have to be a totally meticulous professional nail artist in order to get a decent result from these. Especially when the starter kit costs $36.99 and the individual strips $14.99—and each give you only enough for one manicure! Heck, I&apos;d much rather go to the salon and save myself the aggravation. I mean, I TRIED. I really did. But after an hour and getting nails that looked like this... well, I basically just took them right off again. That&apos;s why I can&apos;t tell you if they really last the two weeks. But the good news is that they come off very easily! Ha. 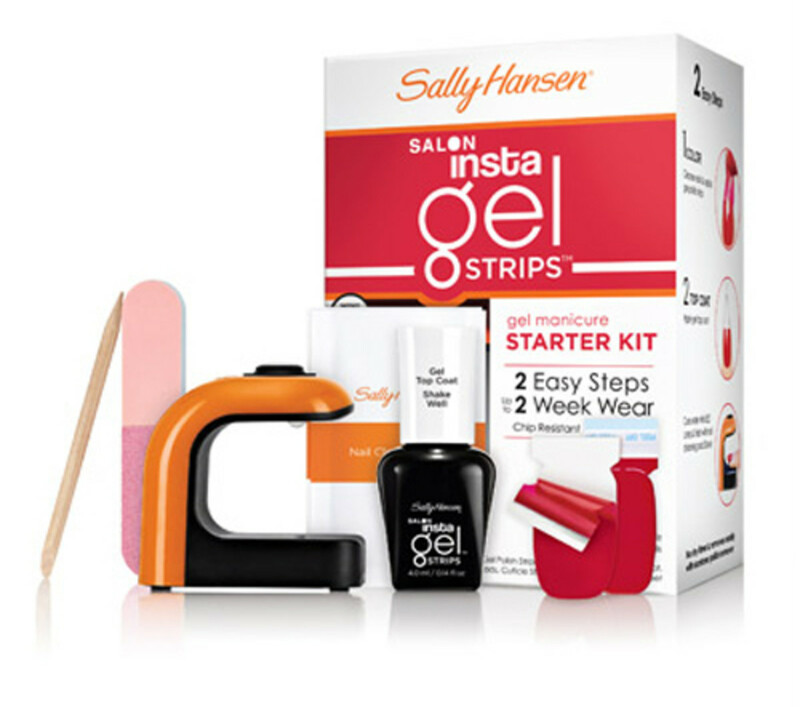 Have you tried Sally&apos;s Insta-Gel strips yet? Did you get a better result than I did? Do you like any other at-home gel systems—or do you stick with salon services? I tried the brand's latest custom-blended colours—and here's what I think! 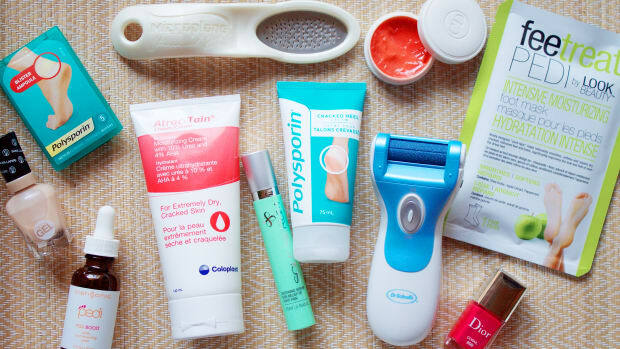 All you need for happy feet.